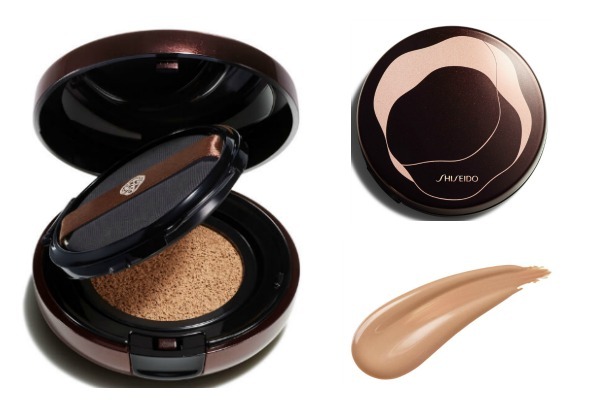 Bronzers are an easy way to create a sun-kissed glow. We've picked out the very best to suit any budget, including some new releases. Bronzers come in many shapes and sizes. Gone are the days of the one-size-fits-all orange toned powder. Now, it's all about choice. Choice of shade, formula, texture and plenty more besides. It can be tricky to know what suits you, but we're here to help. We've chosen some of our favourites (both new and classic) to help you fake a flawless faux glow. 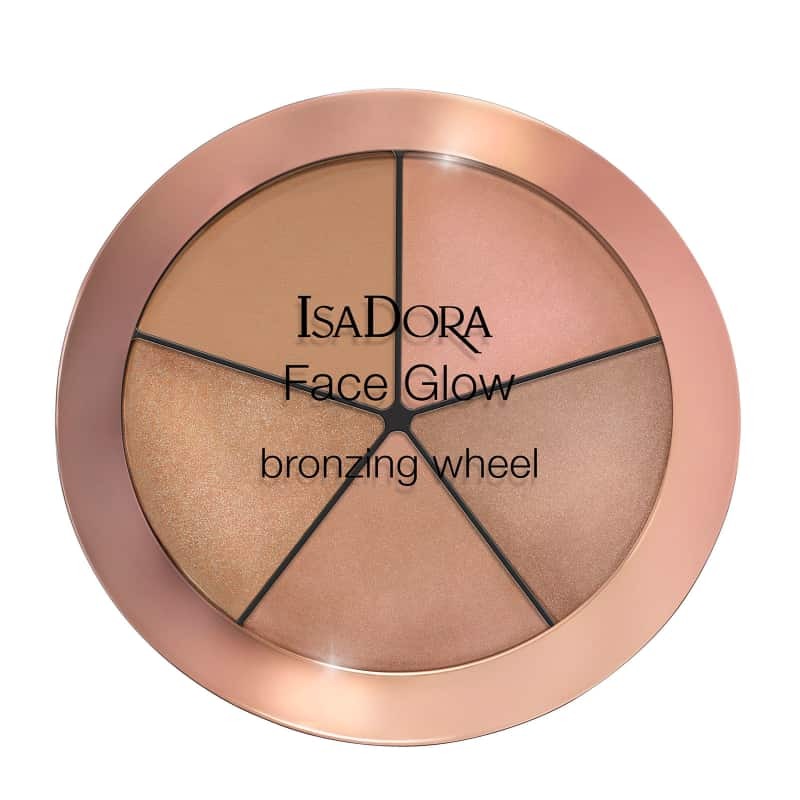 A brand new launch from Isa Dora, this versatile bronzing palette has five different shades to give skin a luminous, bronzed glow. Use each individually for a more precise application or swirl them together like a traditional bronzer. They also work really well as eyeshadows and blusher too (you know we love a multi-tasking product!). 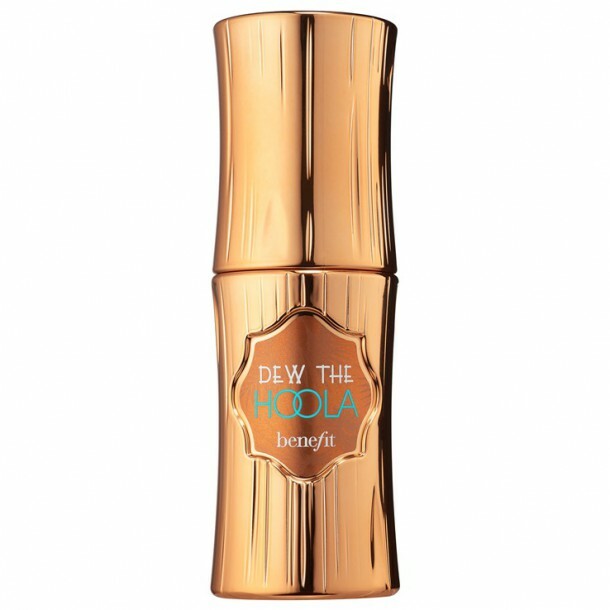 As liquid bronzers go, this is definitely one of our all-time favourites. And, it even works beautifully on very pale skin. Blend a little into your foundation for a subtle glow, or apply on top to help sculpt features. Alternatively, wear it alone for a natural, 'I've just been on holiday' tan. Another multi-tasking buy, this budget-friendly palette offers up four pearlised powders that shimmer in the sunlight. Use the paler shades to highlight and the deeper tones to accentuate cheekbones. Another new launch for SS18, this lightweight bronzer is a luxe buy that will work all year round. You can read the full review here, but the short version is, it's really really good. We especially loved the easy application and tone of it.